Maximize operational efficiency and productivity with material handling equipment from Easy Street. Easy Street has lift trucks and straddle carriers for every industry. Whether you need to lift 100 pounds or 100 tons, we’ve got the solution for you. 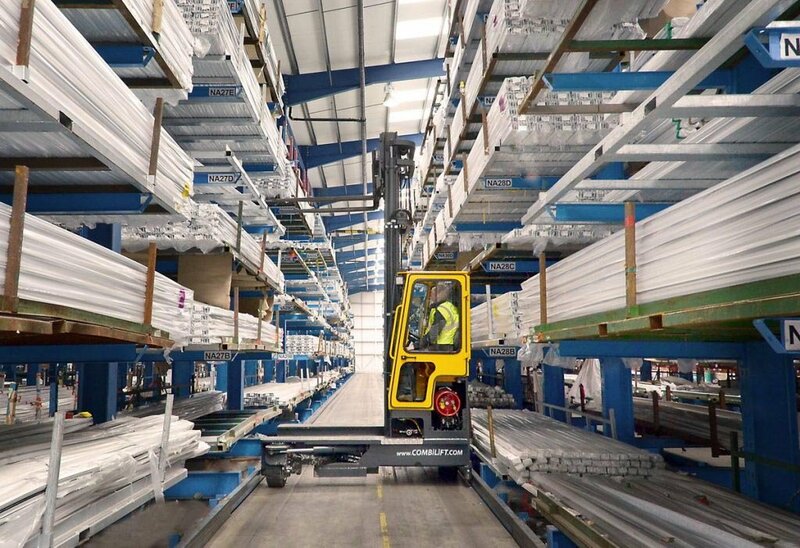 Because we are innovative thinkers and creative problem solvers, we’re going to find the right lift truck or straddle carrier for your situation. Scroll down the page to see our line up of sideloaders, straddle carriers, VNA solutions, pedestrian stackers, lift trucks and rough terrain vehicles. Need more information? Head over to our Contact page. Once you’re there, submit a form with your questions. Someone will be in touch shortly to get you the information you need. We also offer productivity-enhancing services and add-ons for material handling applications. Visit our Parts & Service page to learn about EZ Laser and other unique material handling solutions. 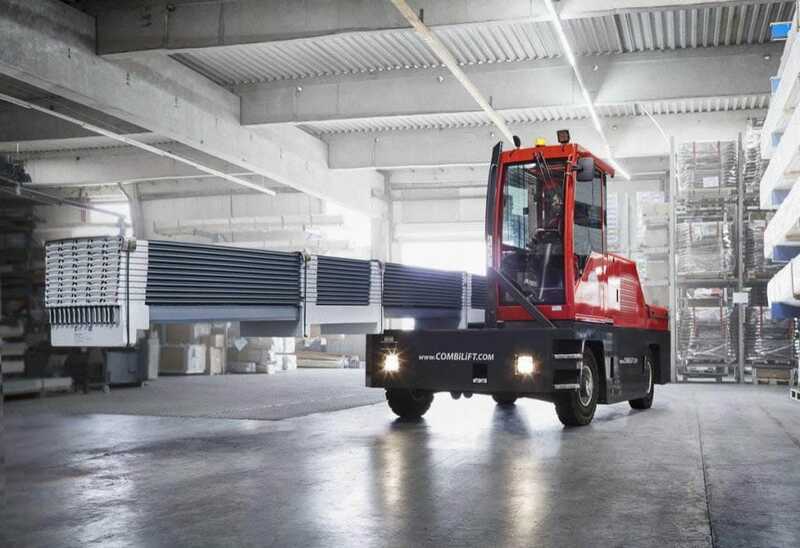 Moving long loads is a breeze with our Combilift sideloader forklift. Heavy steel and long PVC pipes are no problem for these dynamos. Easy Street offers a wide range of hardworking multi-directional lift trucks. Our Combilift forklifts boast the same great design as our sideloaders. Multidirectional Forklifts allow movement for long and awkward loads in all four directions. 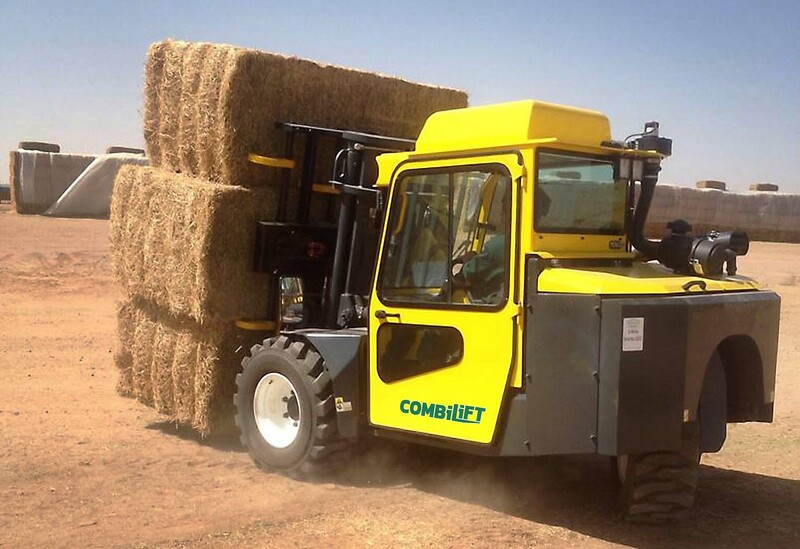 The Combilift Aisle-Master series combines the features of multiple machines. 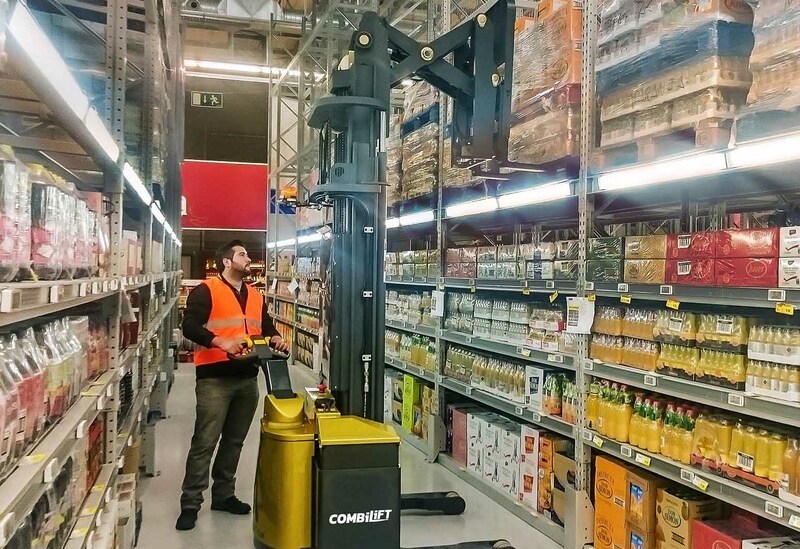 You’ll get the benefits of a counterbalance and narrow aisle forklift in a single machine. The articulated design offers unbeatable maneuverability and superb visibility for drivers. 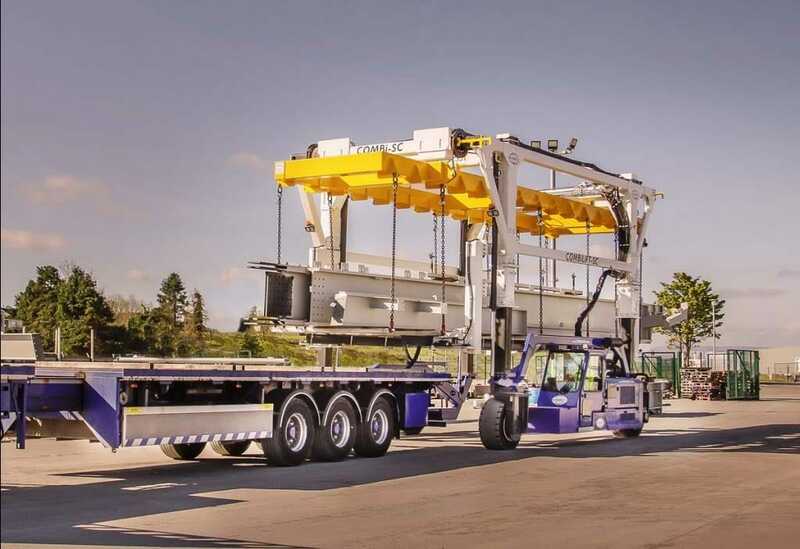 Straddle carriers and mobile gantries provide an excellent alternative to conventional cranes. They’re ideal for transporting very long, cumbersome loads in a confined space. 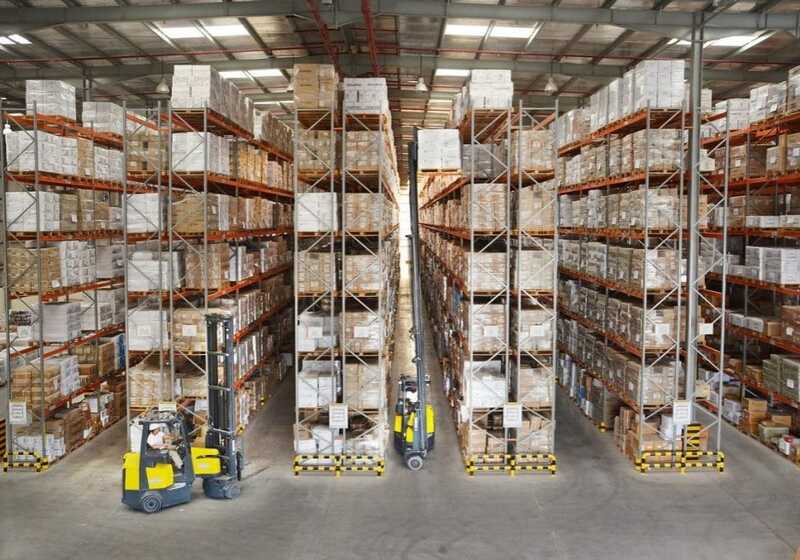 Pedestrian stacker lift trucks are ideal for small warehouses and storerooms. They’re a safe and economical option for lifting and handling in tight spaces. The Combi-RT was designed to meet the harsh demands and confined spaces of the poultry industry. But its impressive handling and robust construction make it ideal for any rough-terrain application with capacities up to 9,000 pounds. Contact Easy Street Material Handling Equipment today for information and pricing.